Excellent anti-aging face moisturiser for men, based on 100% cold pressed extra virgin olive oil and the extraordinary Rosehip oil. 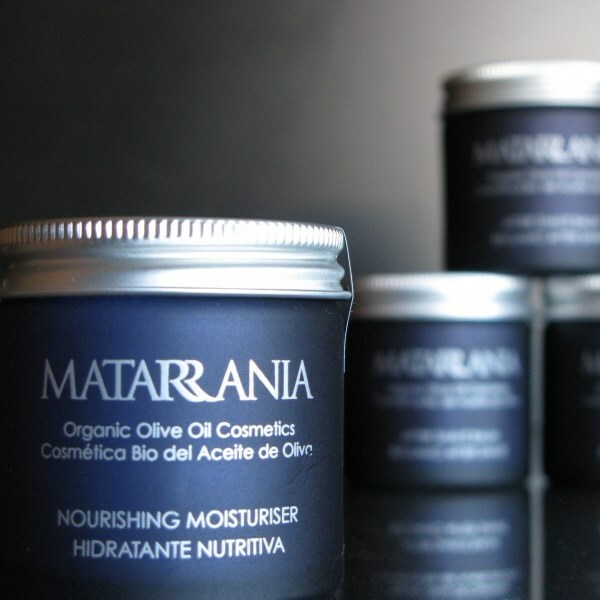 Highly nourishing and moisturising. 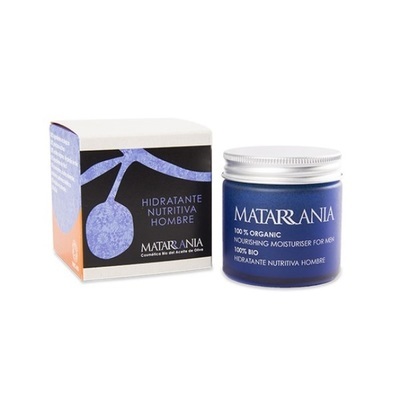 This moisturiser has the masculine scent of Organic Palmarose, Patchouli and Lemon essential oils.